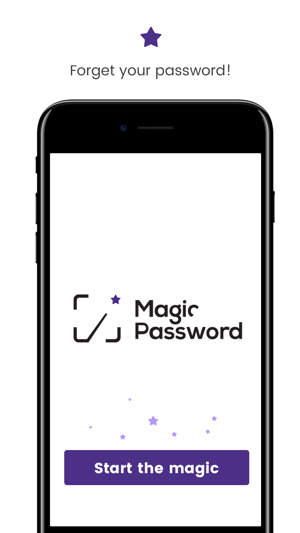 Two Factor Authentication Service Inc.
Magic Password is a free security app, which allows you to log in to your WordPress website without providing username and password. Just open our mobile application, scan QR code, and it’s done. It’s simple, quick, and highly secure - like magic! We use state-of-the-art hash-based message authentication codes to make sure that the log in process is secure. Under the hood, a cryptographic hash function combines a secret key with current timestamp to generate a unique code every 30 seconds. No registration required. Just download the application, install Wordpress plugin, pair your device, and you are ready to go! Two Factor Authentication Service, Inc.
© 2017 Two Factor Authentication Service, Inc.